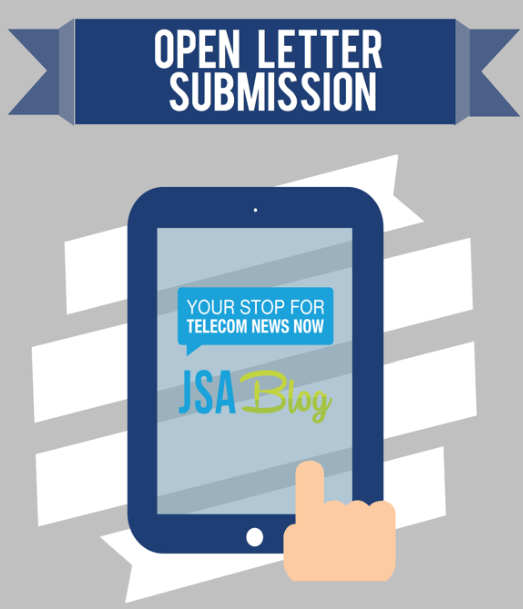 MIDDLEBROOK, VA, April 5, 2018 – Jaymie Scotto & Associates (JSA), the preeminent provider of Public Relations, Marketing and Event Planning services for the telecom and tech industries, is pleased to announce the official global launch of its new online press release writing and distribution platform, the ‘JSA Release’. 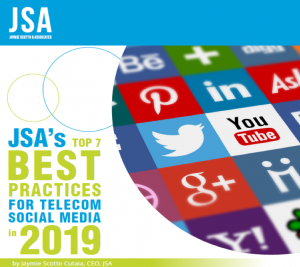 The JSA Release is designed for telecom decision makers who are looking to grow their businesses by announcing their news at key events and/or to mainstream and industry press, analysts, bloggers and social influencers, but may not have the budget for consistent, retained public relations. The JSA Release provides access to JSA’s gold-star quality resources and extensive readership base in a cost-effective and easy-to-use manner. 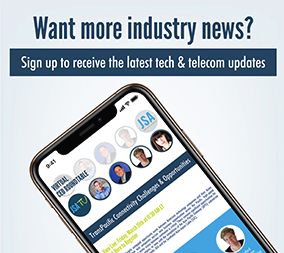 In time for ITW 2018, the launch of JSA Release also allows companies who are planning to attend and announce news at the major global telecom event to get their news heard via creative new avenues. For more information on the ‘JSA Release’ or any JSA initiative, please visit http://release.jsa.net or email [email protected].